Dan Archer's sculptures primarily invoke the physicality of materials and explores their relationship to architecture, humanity and landscape. Dan Archer's sculptures primarily invoke the physicality of materials and explores their relationship to architecture, humanity and landscape. Many of his recent works have been large scale public commissions ranging from 8.5 metre high granite obelisks to wall mounted neon forms. 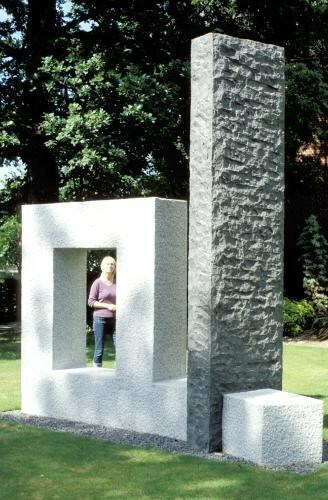 His most extensive work, completed in 2008, was a sculpture dedicated to seafarers. 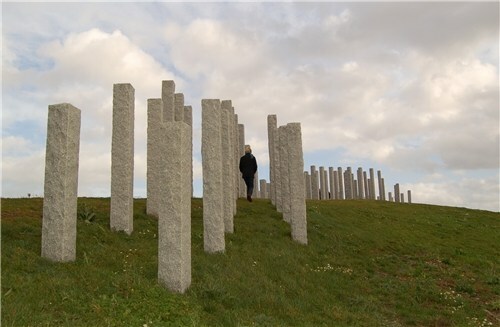 This comprised an installation of 108 granite pillars with the profile of a wave, sited on a mound beside the Bristol Channel in Portishead. 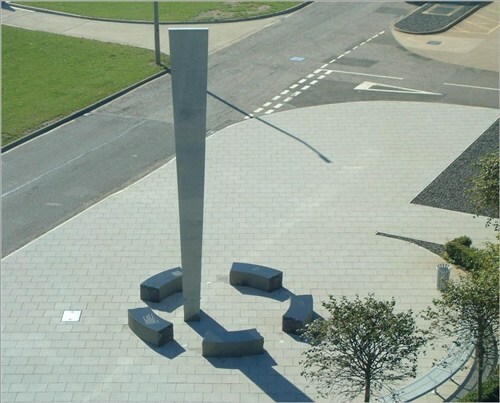 In his public art works, Dan utilises materials of very high quality such as granites, stainless steel and LED light, all of which are very resilient in public sites and require little or no maintenance. 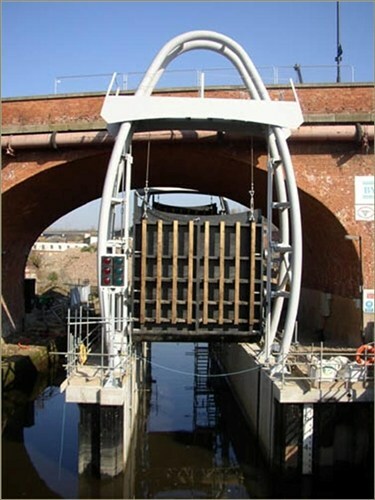 He is also currently developing works exploring new and sustainable technologies. His recent work, Dream Towers, made at the Palmer Biennial at Adelaide Arts Festival in Australia in February 2010, was the culmination of a number of years research and development of both the sustainable technology of unfired brick and also of solar powered computerised sound collection and replay, in the component of the work which comprised the narration of dreams by a wide range of people from Turkish archaeological assistants at the Catalhoyuk Neolithic site in Anatolia to teenagers at a shelter in the UK. Dan has exhibited widely in Britain including solo exhibitions at the Yorkshire Sculpture Park, the Royal Institute of British Architects and the Djanogly Gallery in the University of Nottingham. He has also exhibited and made works at sculpture symposiums in Japan, S.Korea, Sardinia, Sweden, Germany, Dubai, the Czech Republic, Turkey, Italy and Australia. Recently Dan has completed a large works at the Inter University Centre for Astronomy and Astrophysics at the University of Pune in India and for the 2010 Palmer Biennial exhibition in Australia.